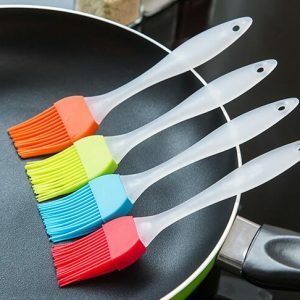 This set of 5 hard plastic measuring spoons will take the guess work out of measuring ingredients. 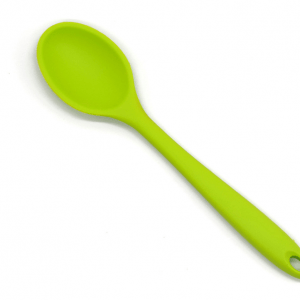 Easy to hold, your little cook will be able to measure exact quantities when baking or cooking something special. 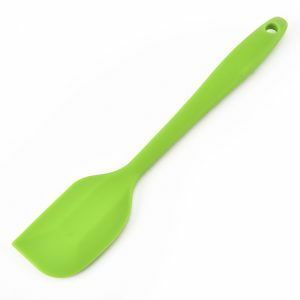 Add some fun to your cooking utensil collection with these hard plastic measuring spoons in assorted colours. 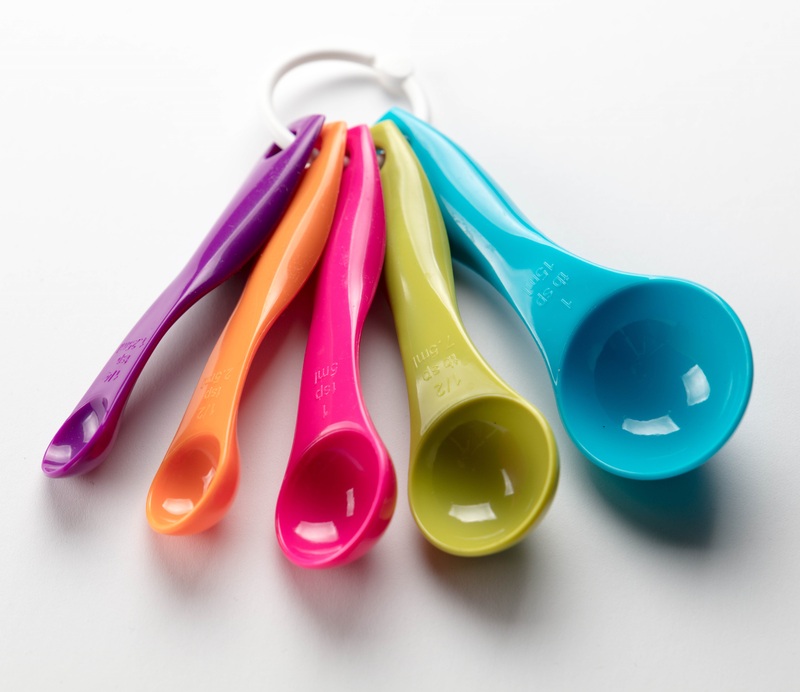 Your little cook will be measuring precisely with the help of these strong and durable spoons. 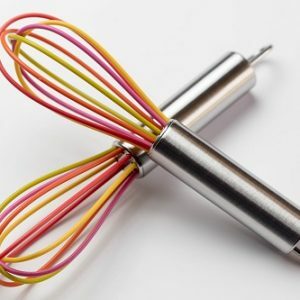 Watch their confidence grow as they perfect their recipes using the tools they need to succeed.